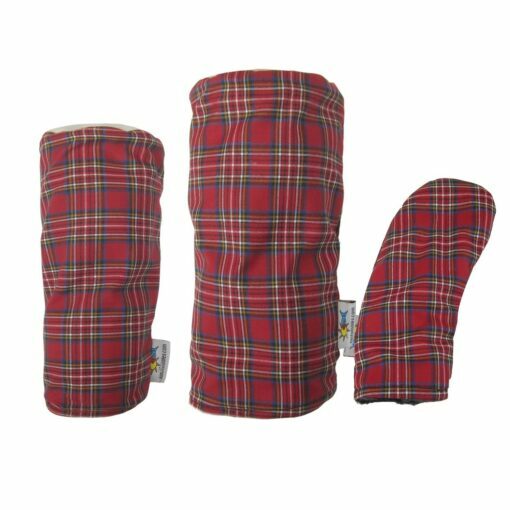 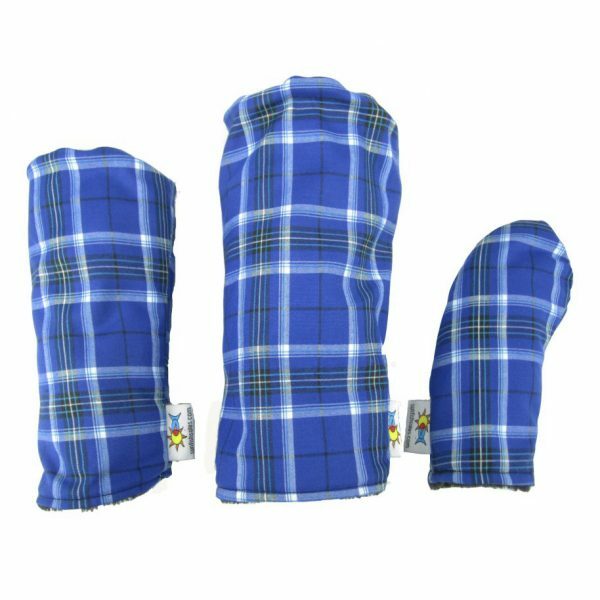 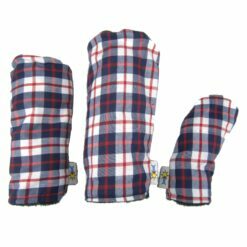 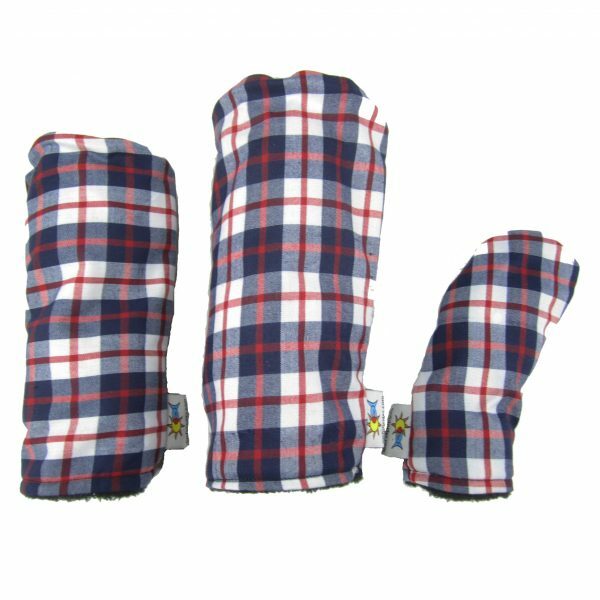 Sunfish Tartan Golf Headcovers feature traditional tartan patterns of Scottish, Irish, and Welsh descent. 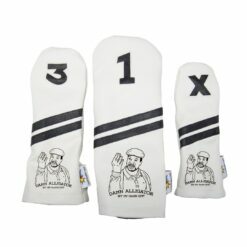 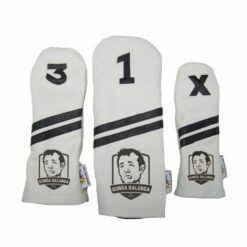 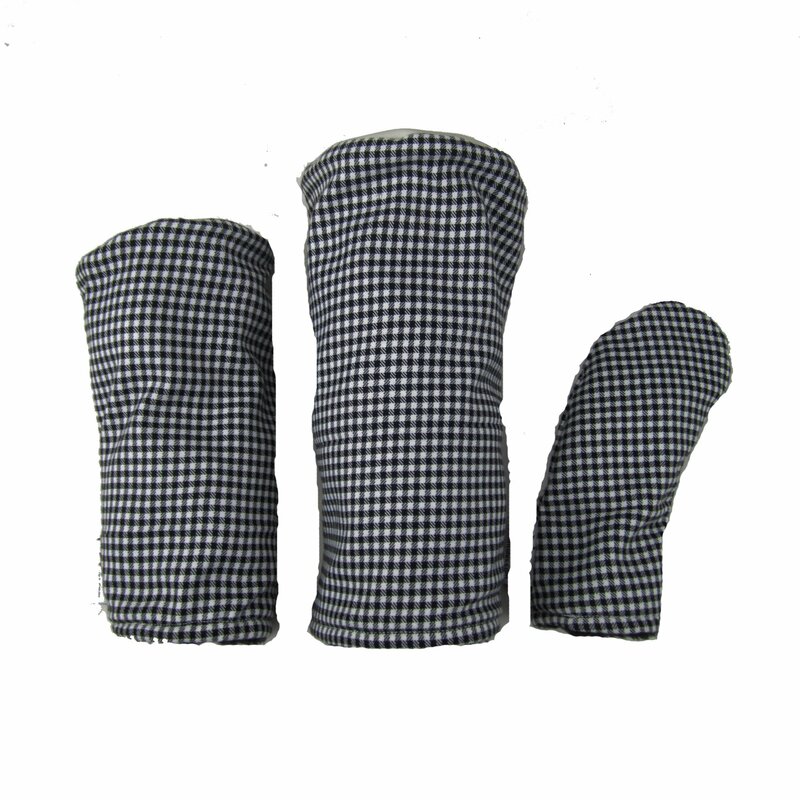 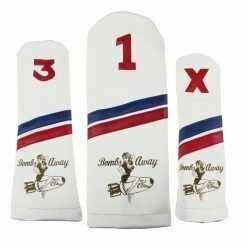 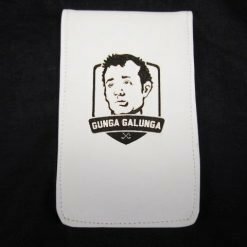 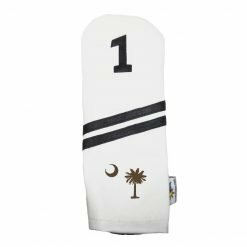 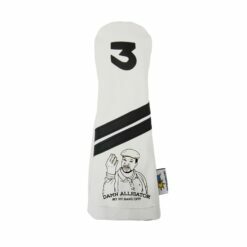 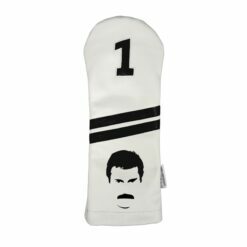 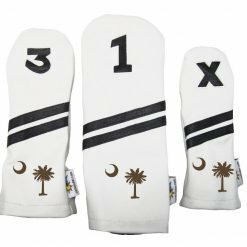 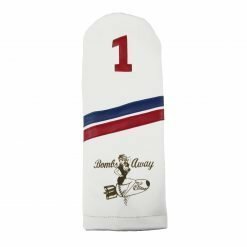 Each of these machine washable headcovers are made completely by hand from the finest and most durable materials on the market. 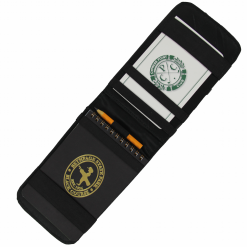 Interior is lined with a thick layer of fleece to keep your beloved clubs safe and sound. 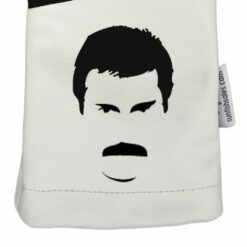 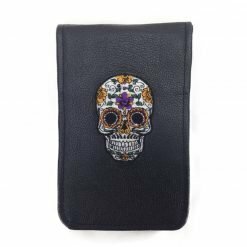 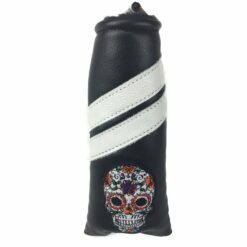 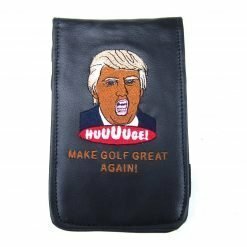 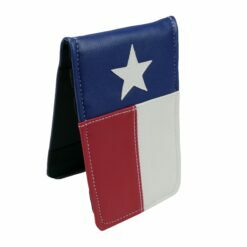 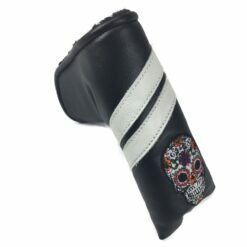 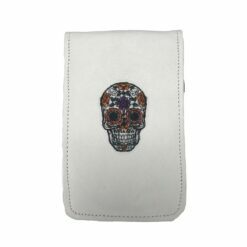 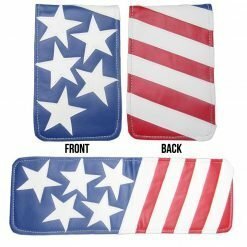 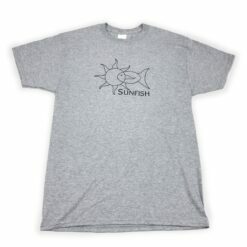 Add some class to your golf bag!